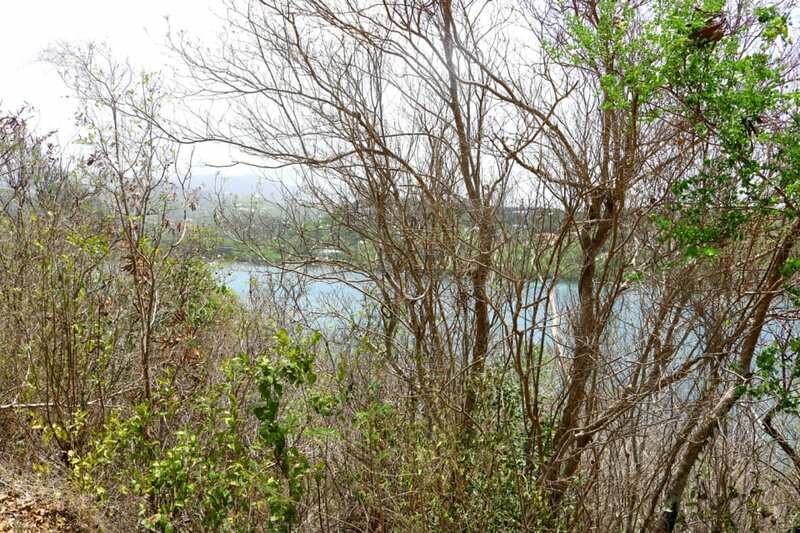 Drastic Price Reduction !! 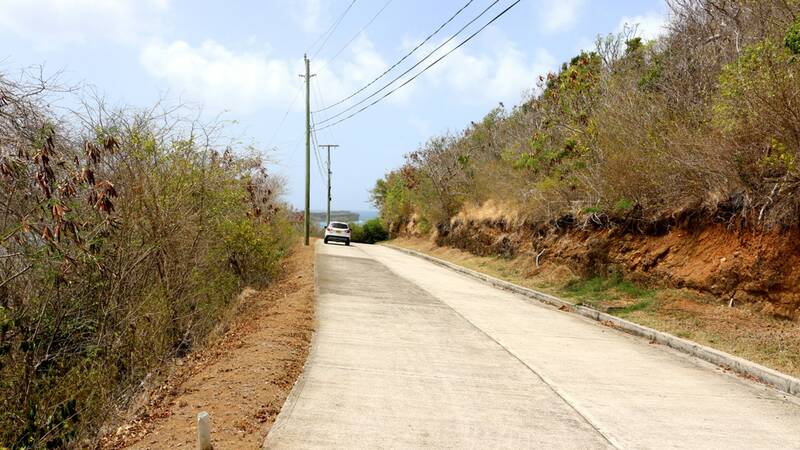 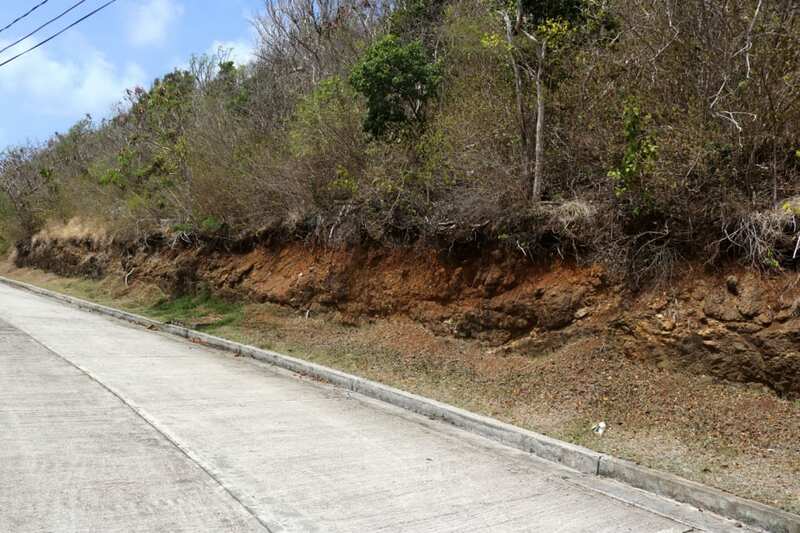 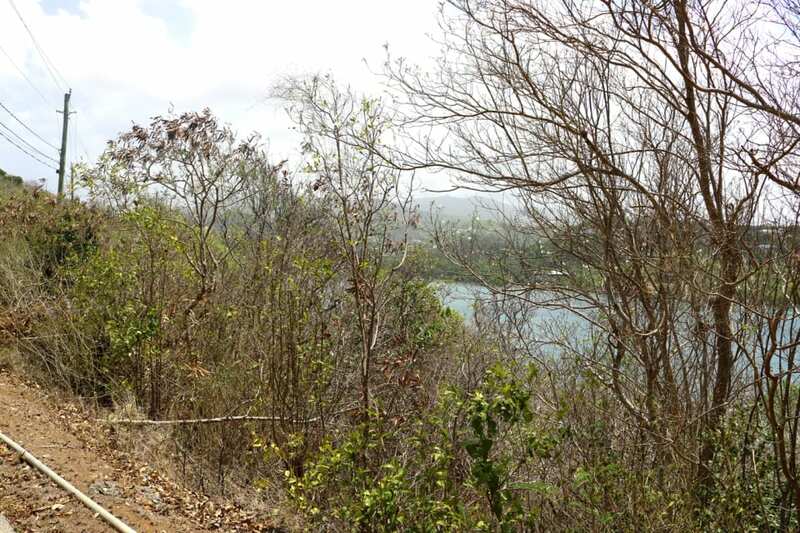 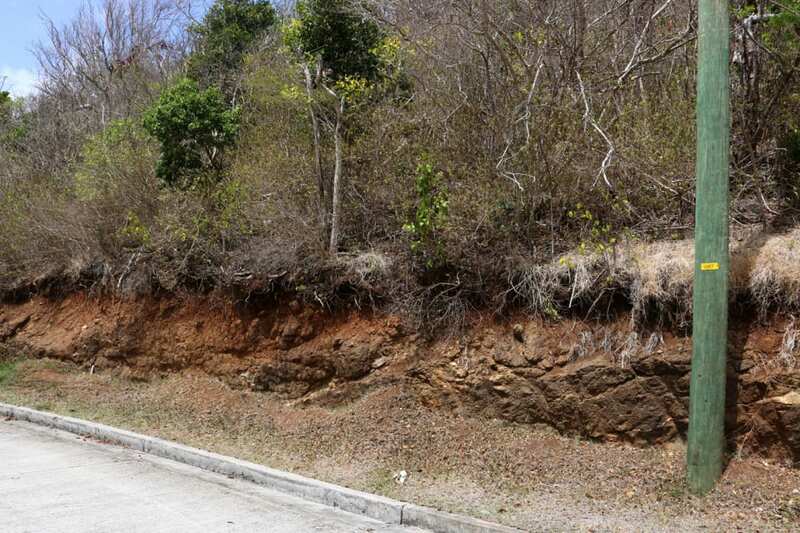 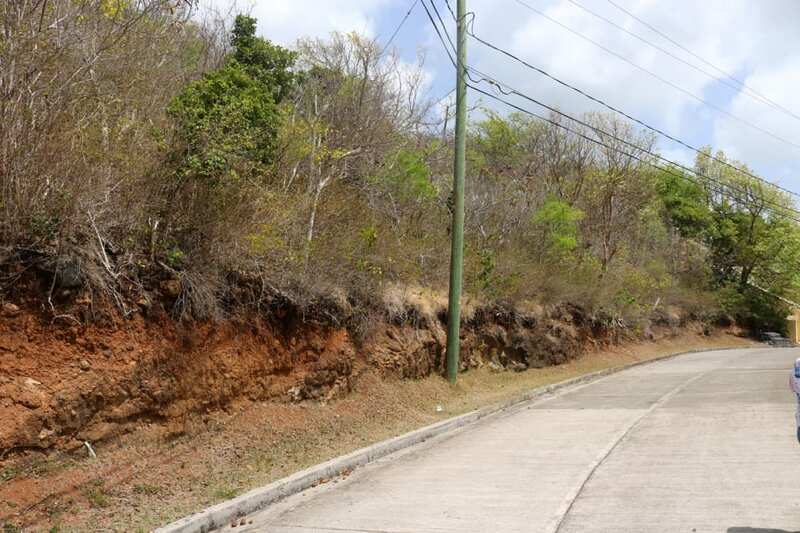 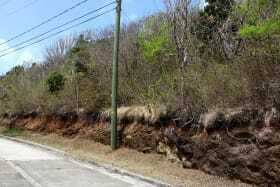 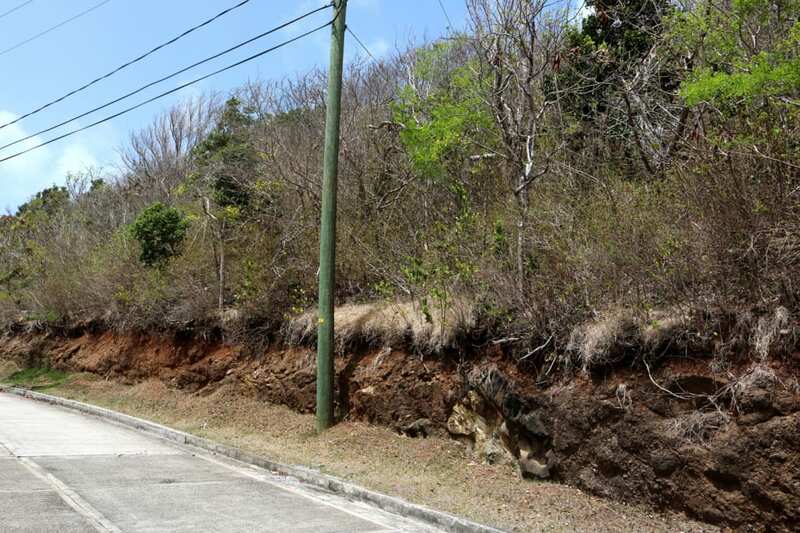 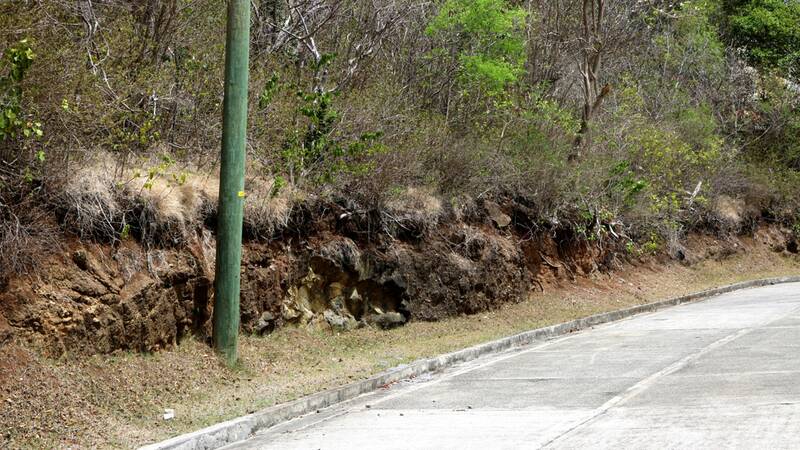 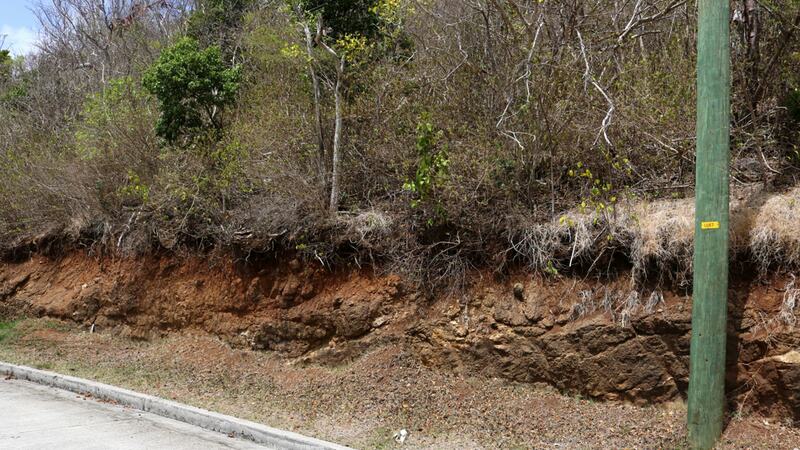 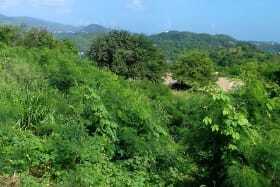 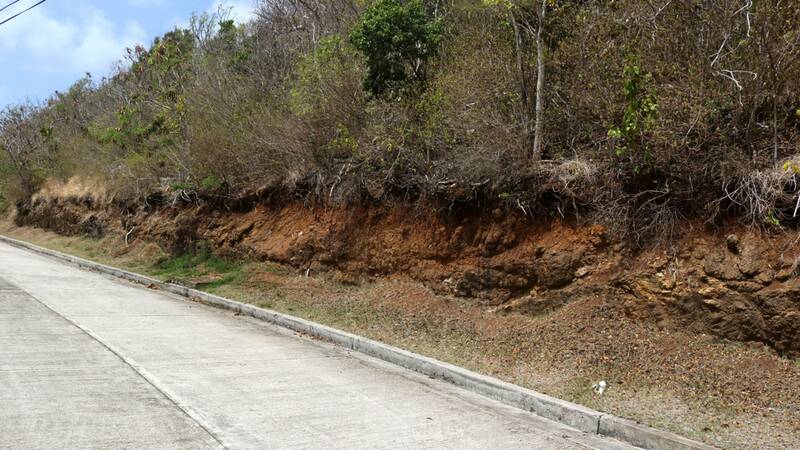 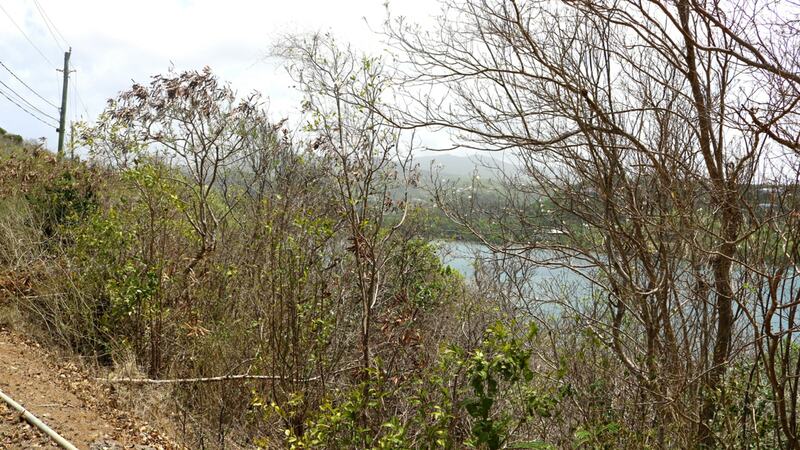 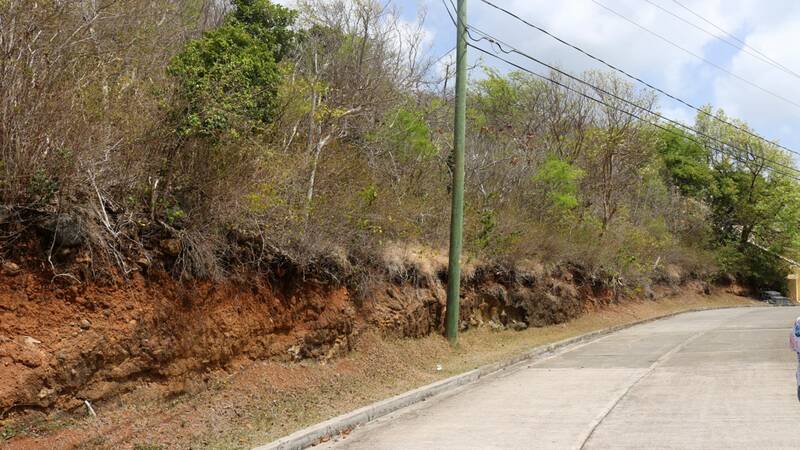 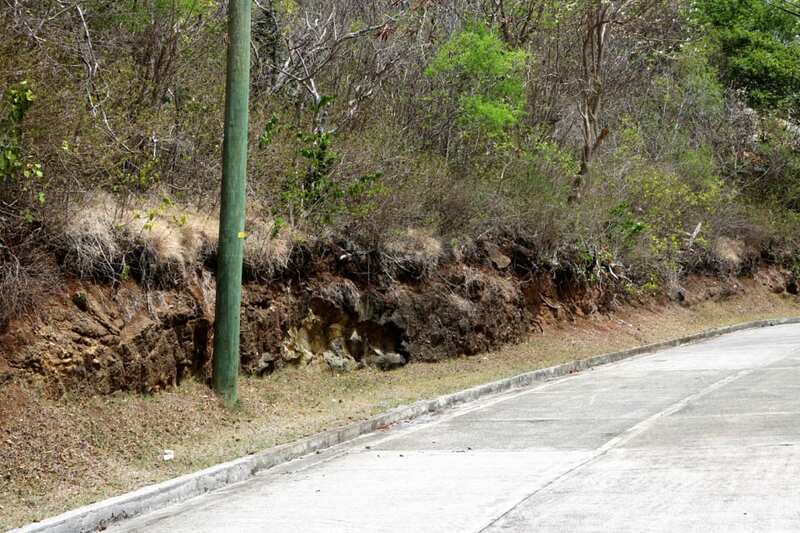 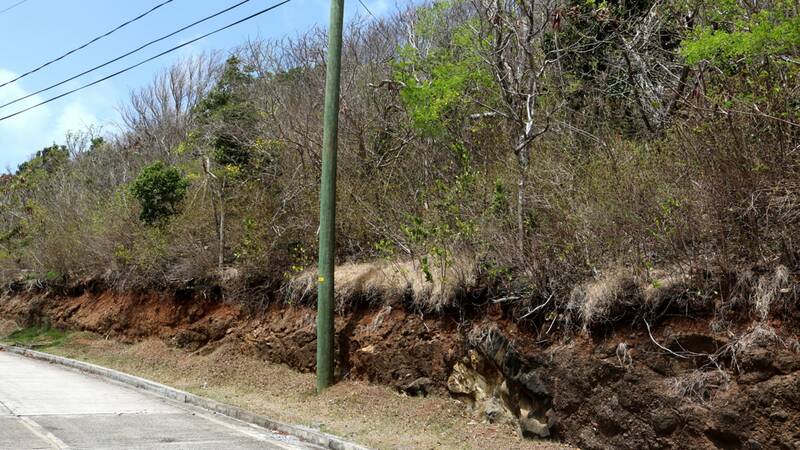 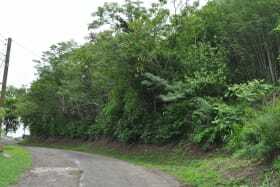 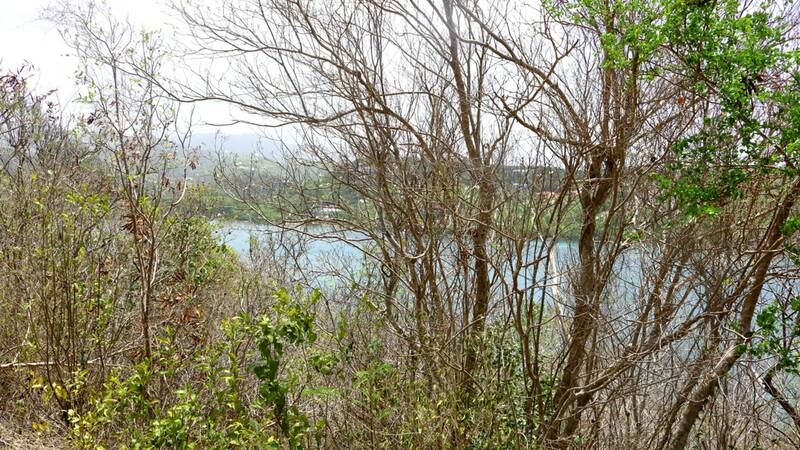 Lovely, gently sloping lot in the private, modern and upscale development of Egmont. 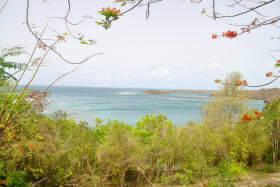 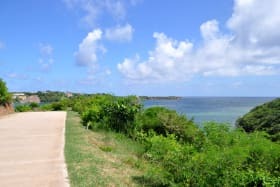 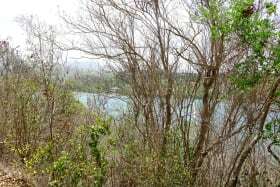 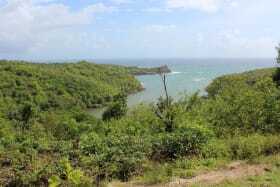 Overlooking the Egmont Bay on the eastern coast, this lot provides a breathtaking view of both the harbor and the inland, across to the Fort Jeudy peninsular and other surrounding areas. 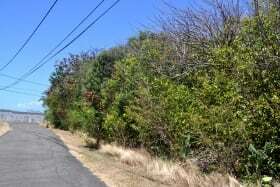 The lot has shrubs and small trees, which makes it easy to clear for building. 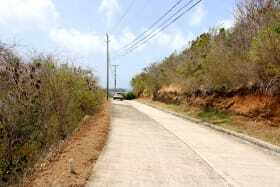 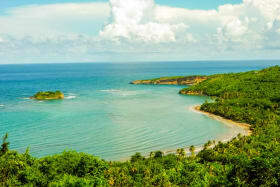 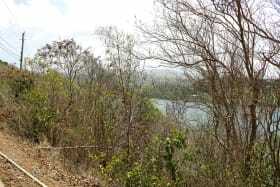 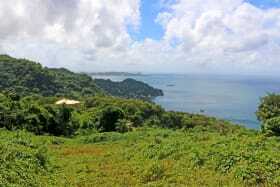 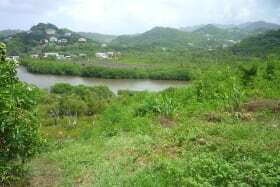 It is located a mere 15 minutes from the Grand Anse shopping area and the Town of St. George's. 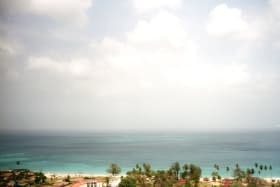 Egmont is within close proximity to schools, churches, beaches, grocery stores and other amenities.